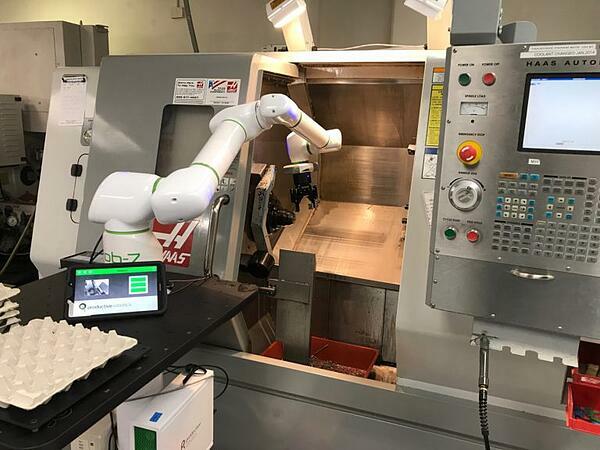 Catherine Elie showcases Robotiq's new Sanding Kit as we get ready to delve into the world of sanding, polishing, deburring and grinding with cobots. Finishing processes are difficult, time-consuming, repetitive and potentially hazardous to your health. 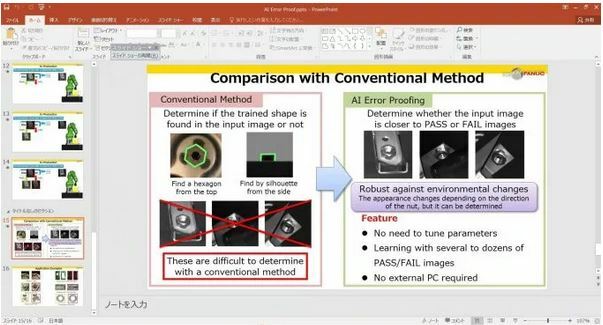 This makes processes such as deburring, polishing and sanding ideal candidates for automation through human-robot collaboration. However, until now, collaborative sanding systems took days, weeks --and sometimes even months-- to set up. 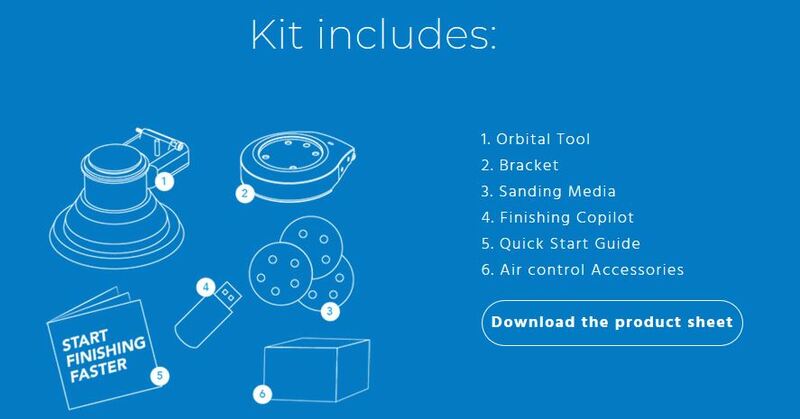 With the launch of Robotiq's new Sanding Kit all that has changed. 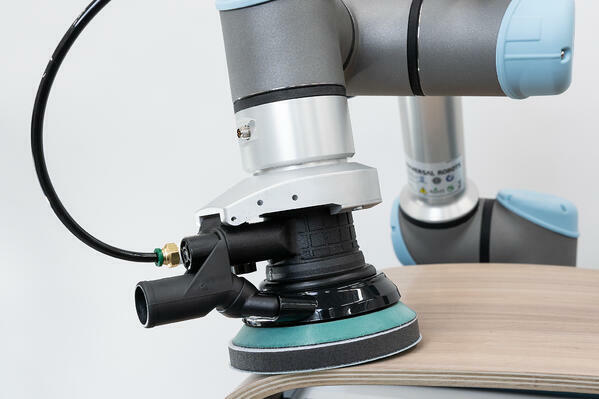 As the only hardware and software sanding solution for Universal Robots, Robotiq's Sanding Kit enables you to set up and deploy a collaborative sanding job in just minutes. Sanding is one of those tasks where the three Ds of robotics --the dull, dirty, and dangerous-- really come together. The time-consuming and repetitive nature of sanding tasks present obvious challenges for human attention spans. And so, the introduction of automation leads to immediate gains in productivity and product quality. All that said, one of the strongest cases for the adoption of cobot sanding solutions is in the area of worker safety. The hazards faced by people performing sanding tasks range from noise pollution and dust exposure to potentially serious hand and eye injuries. Furthermore, over years of regular sanding work, many people end up suffering from hand-arm vibration syndrome (HAVS) --"a constellation of vascular, neurological and musculoskeletal signs and symptoms that may occur in workers who use handheld vibrating tools." Enter Robotiq's Sanding Kit, the only hardware and software sanding solution for Universal Robots. Designed to free human hands from the time-consuming and potentially dangerous work of sanding, this all-in-one sanding solution radically reduces workers' exposure to the hazards typically associated with sanding tasks. With a built-in path generator and Finishing Copilot software, the Sanding Kit ensures consistent force at each cycle, ensuring consistently high product quality. The kit can be used with wood, plastic, metal, fiberglass, solid surfaces and carbon fiber. 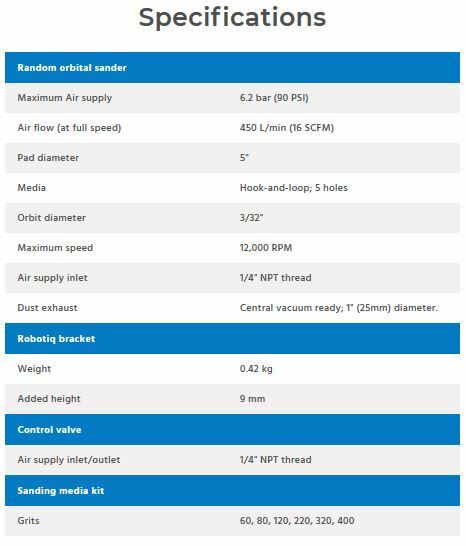 By combining the flexibility and versatility of Universal Robots' cobots with Robotiq's specialist Sanding Kit, your set up time is a matter of minutes --enabling you to quickly deploy collaborative sanding solutions when and where your business needs them. And it all means a safer environment for workers too. So, things are going to get gritty on this blog over the coming weeks and months as we explore the benefits of collaborative sanding solutions. 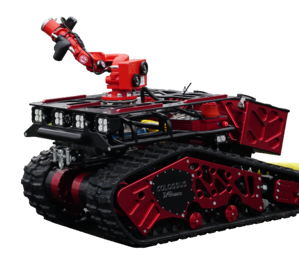 We'll compare traditional automated sanding offerings to those built on flexible, safe cobot technology. We'll share tips and insights for getting the most out of your Sanding Kits. We also have advice and information on polishing, deburring and grinding to come. Join in the conversation about finishing in our discussion forum too. [the] human operator just needs to look at a photo of parts jumbled in a bin on a screen and tap a few examples of what needs to be picked up, like showing a small child how to sort toys. "After in-depth analysis of Doosan's collaborative robotic offering we have decided it's the right move for our company. It's truly an honor to be Doosan's first partner in the United States. I look forward to many years of mutual success between both organizations." Human-robot collaboration at Renault. Credit: Renault. Robots and machines of all sorts work alongside human operators. Automatic trolleys zip around continuously, carrying the required kits, articulated arms help operators in their work, a cobot or collaborative robot fits parts with a high degree of precision, alongside an operator... 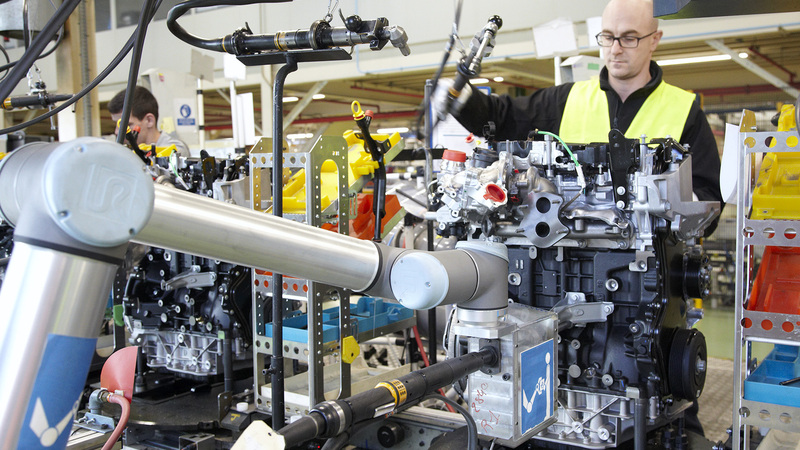 In industry 4.0, people and robots work together. When news broke early this week that Paris' famous Notre-Dame cathedral was on fire and the steeple had already tumbled to the ground, many people feared that the entire building was going to be lost. Amazingly, with 30-45 minutes to spare before those fears were realized, firefighters managed to get the blaze under control, saving much of the structure and most of the priceless relics and artworks within it. “The drones allowed us to correctly use what we had at our disposal,” Plus said in comments translated from French. Firefighters also relied on the Mavic Pro’s visible light camera and optical and electronic zoom, according to DJI’s director of public safety integration, Romeo Durscher, who has Parisian contacts. 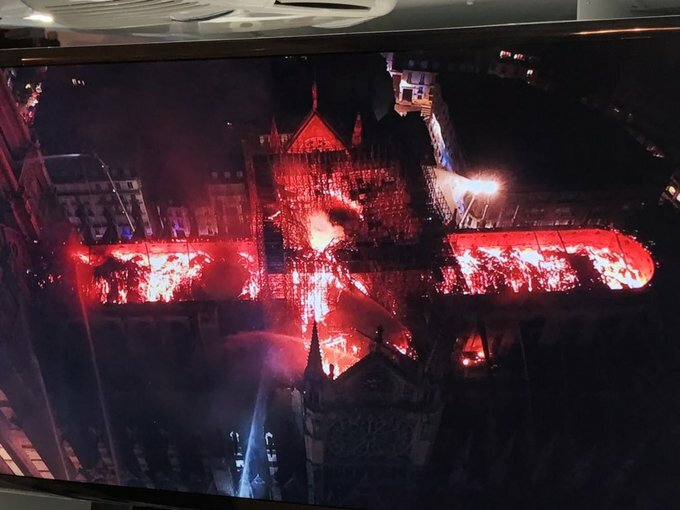 Prediction: The next time someone tells me that automation is in conflict with all that is good in human history and tradition, I'm going to counter with the story of the 2019 Notre-Dame cathedral fire and explain how history was saved that night through rapid, real-time human-robot collaboration. Promobot, the Russian robotics firm with the extremely-apt name, has been in the news again (see here and here, for our previous coverage of Promobot's adventures). 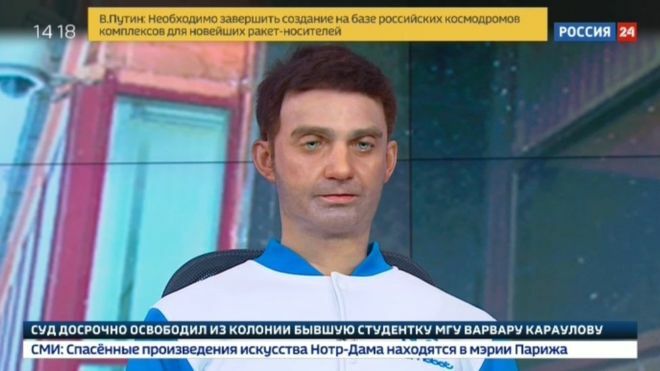 This time, 'Alex,' a humanoid TV news presenter developed by the company has been generating publicity controversy. Production of the robot began in 2017 and should be fully complete later this year, according to Promobot. It said Alex had cost more than one million roubles (USD15,600; STG12,000) to develop and that it had received orders for 12 more humanoids. These [women garment workers] really are not even considered for technical training when they enter the factories," says Chisato Sakamoto, product manager at Shimmy Upskill. "They are not even in the pipeline, so through our software, we’re really trying to create that access and trying to chip away at some of the barriers that prevent women from even entering this pipeline." 1. 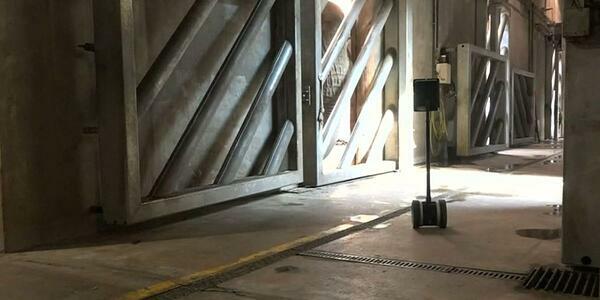 Boston Dynamics' SpotMini is an impressive robot. Ten working together on a truck-pulling job is pretty spectacular. 4. South China Morning Post reported on how drone-based precision agriculture has enabled a Chinese lemon producer to reduce pesticide spraying times from a typical two weeks to just one day. 5. Researchers at the University of Alabama have developed an EEG-based, brainwave-reading system for drone operation. In video released this week, one participant in 'drone races' based on the technology explained that he focused his mental attention on familiar pieces of music to control the drone's movements! The LIGO detector is back online after months of upgrades, and has made two new detections already! The post As Expected, the Newly Upgraded LIGO is Finding a Black Hole Merger Every Week appeared first on Universe Today. Astronomers recently spied a massive flare on a tiny diminutive star, a powerful, radiation spewing event that you wouldn't want to witness up close. The post Astronomers Catch a Superflare From a Puny Star appeared first on Universe Today. Continue reading "Weekly Space Hangout: Apr 24, 2019 – Nathaniel Putzig and Gareth Morgan of the Shallow Radar (SHARAD) Sounder Team on the Mars Reconnaissance Orbiter (MRO)"
The post Weekly Space Hangout: Apr 24, 2019 – Nathaniel Putzig and Gareth Morgan of the Shallow Radar (SHARAD) Sounder Team on the Mars Reconnaissance Orbiter (MRO) appeared first on Universe Today. 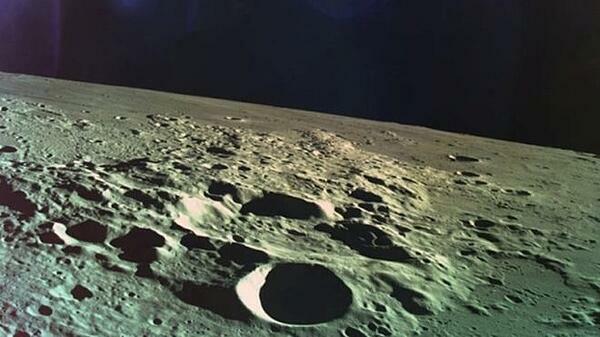 SpaceUniversity.com is a website that provides general education and scientific knowledge on various topics, including astronomy, astrophysics, cosmology, robotics, engineering, and other topics that impact our universe.